WNC Diversity Engagement Coalition is dedicated to building a stronger community. We are able to provide a limited number of scholarships for various training, events or programming to individuals in our member organizations who are doing work that mirrors the mission and purpose of our organization. By empowering participation in learning and skill development, we are able to support positive outcomes in our organizations and community. Opportunities may include MLK Prayer Breakfast seat(s); Western Carolina University trainings; performances; workshops; and others that are presented to us. Check this page for list of active opportunities and submit necessary application. If this form is malfunctioning, please email responses to info@wncdec.com. Thank you! Please read and understand that you are agreeing to follow all scholarship guidelines, and note that these guidelines are subject to change, so please make sure to review each time before agreeing to comply with all requirements and expectations. Thank you! Submission of Scholarship Request Form on or before the application deadline to be considered. Applicant must be a member of a WNC Diversity Engagement Coalition organization (or occasionally a program/event of the Coalition). Applicant must attend the training/event/programming once the scholarship is awarded. Recipient must notify WNC Diversity Engagement Coalition immediately if no longer able to attend the event as scheduled. WNC Diversity Engagement Coalition will post available scholarship opportunities, application, and submission details on the WNC Diversity Engagement Coalition website and when possible, share in the newsletter or social media. Documents must be submitted through the WNC Diversity Engagement Coalition website or other identified method (like google forms) on or before the application deadline to be considered. WNC Diversity Engagement Coalition Executive team will review and approve any scholarship requests. Notification of status will be sent to applicant within 10 days of application deadline, or as soon as possible. Additional information may be needed to complete course registration, and will only be gathered from those selected for scholarship. The maximum number of scholarships available will vary by training, event or program. 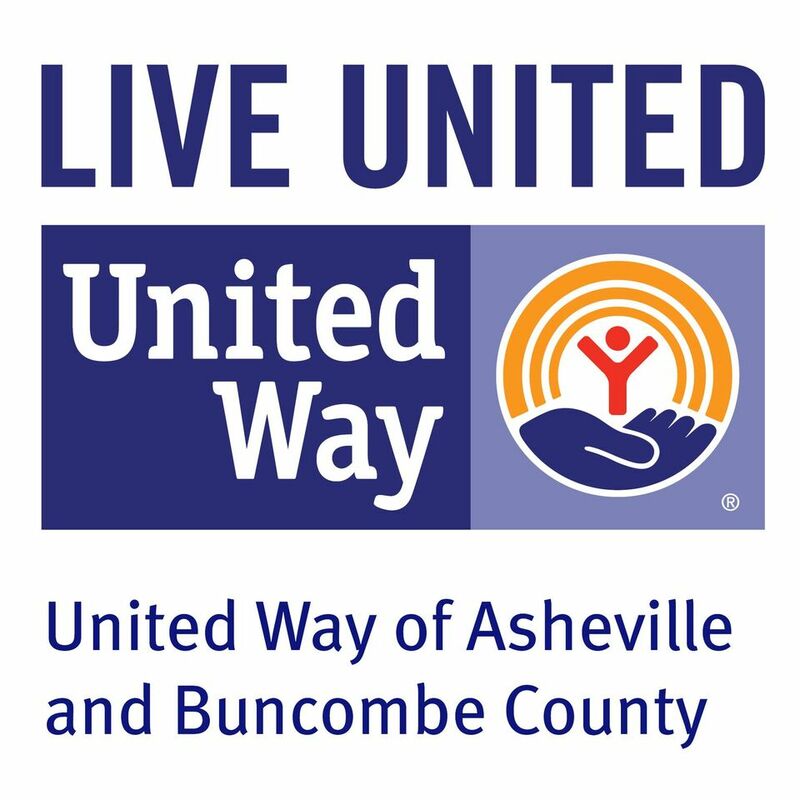 WNC Diversity Engagement Coalition reserves the right to limit the dollar amount of the award, or number of opportunities awarded to an individual applicant. WNC Diversity Engagement Coalition reserves the right to deny any scholarship request if not in line with our mission and purpose, or if funding is no longer available.